Is ranked joint 22702nd with 3 other trigs (more). Drive by en route home. 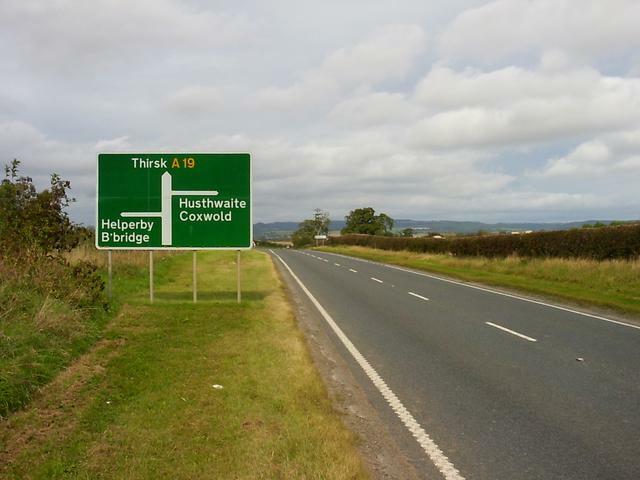 Really is a 'drive-over' - GPS reading put its original position in road about 10m from road sign! Peter Hill Originally near centre of picture. Long gone to the great trig depot in the sky. 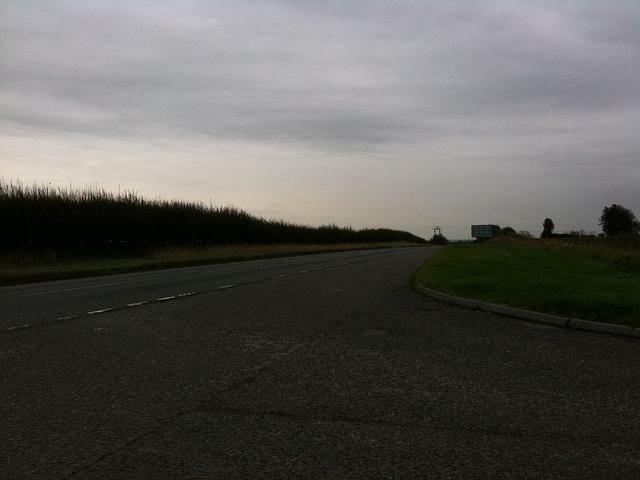 Drive over whilst visiting the nearby & extant Coldharbour Lane. Visiting it's replacement in Coldharbour Lane so just had to come and see. Found nothing which is not surprising seen as how the pillar was removed many years ago! Yorkshire. 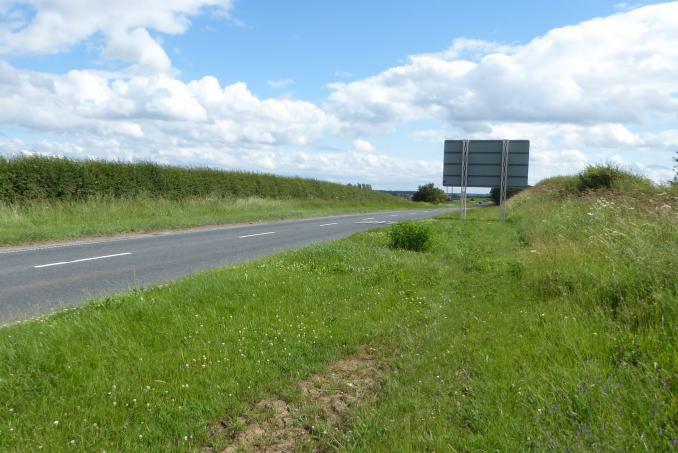 The A19 is now a busy road and the trig is long gone and replaced. Road widened - trig trashed. It was S7881 destroyed July 1959 (OS/Trigonomy). Would have had slightly better views E than its nearby replacement. 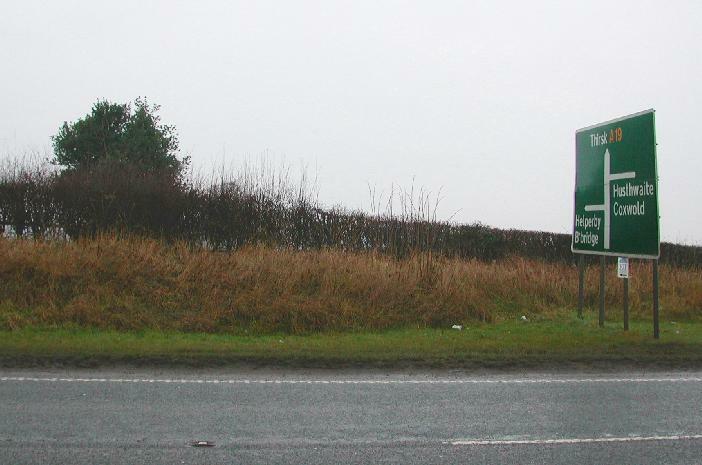 Approached from the A19, no trace found. Replaced by the nearby Coldharbour Lane (11045)?